Ever since Google acquired Firebase in 2014, it has grown to be a formidable platform for mobile and web app developers. 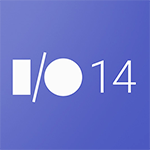 Earlier this year, Google used its I/O 2017 app to feature some of the advantages provided by the Firebase Realtime Database and Cloud Functions for Firebase. Now Firebase is launching a new product called Cloud Firestore, a fully-managed NoSQL document database, and it boasts a pretty compelling set of features for developers. Like the Firebase Realtime Database, Cloud Firestore is built on top of Google Cloud Platform for high reliability and performance. 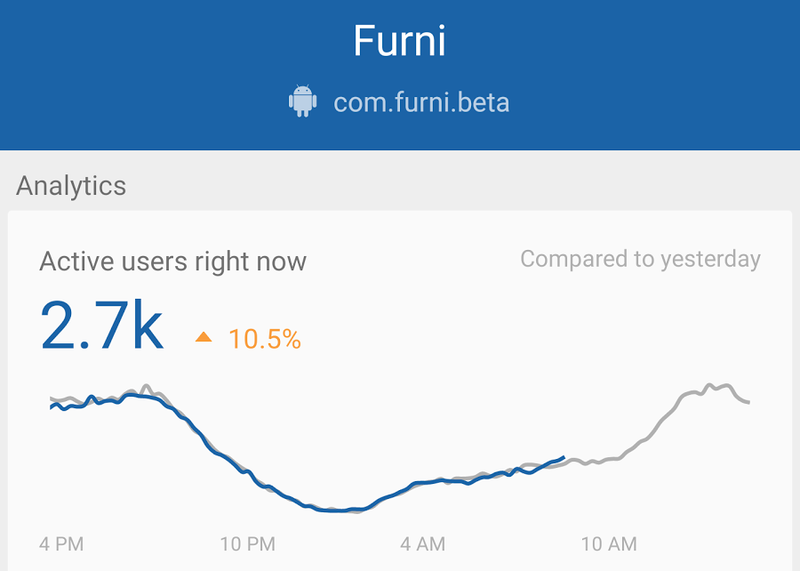 Firebase also designed it to automatically scale based on user demand so it can handle spikes if an app suddenly becomes popular, and Cloud Firestore performs multi-regional replication so it has low latency and reliability in the event a node goes down. 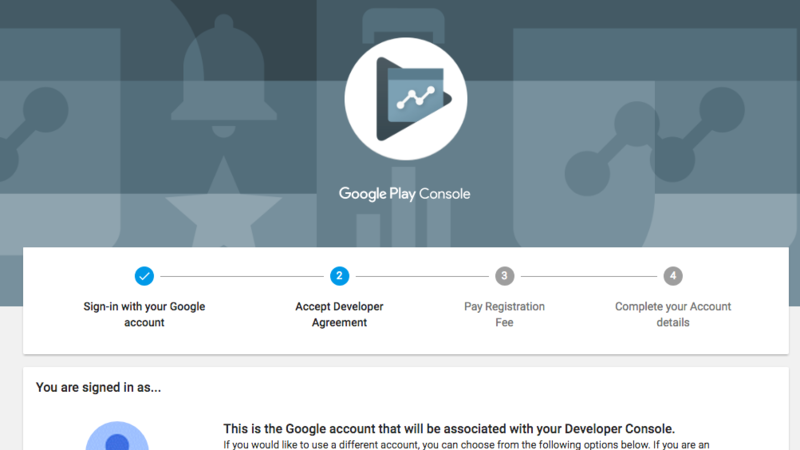 Google's new Google Play Console, or the artist site previously known as the Google Play Developer Console, has been brought into the future. The console has been updated to feature an attractive new material design layout as well as the new name. 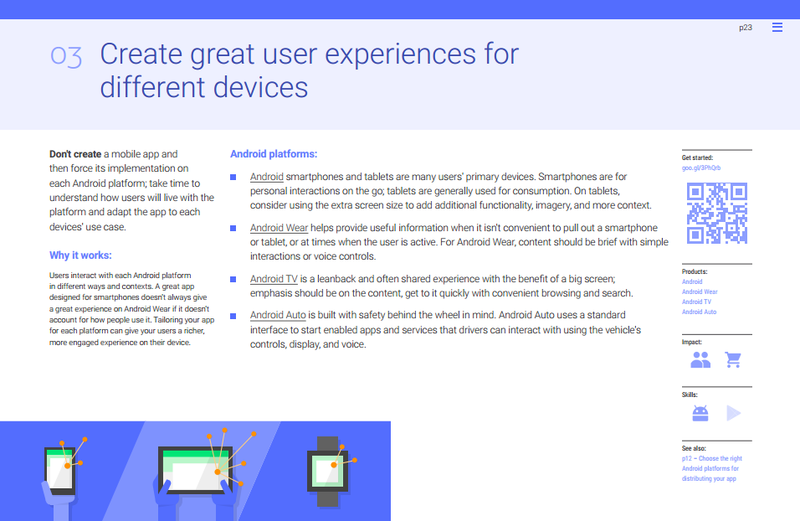 It has been about a year since the last time we saw any major visual changes to the site, and it's good to see Google's keeping an eye out for their developers sense of aesthetics. Maintaining an app has some similarities with keeping a website up and running. One day everything is fine. The next day, an update goes out that leaves thousands of people unable to do anything. Now they're ranting on Twitter, leaving poor reviews on Google Play, and giving you a massive dose of negativity and rage to encounter when you sit down at your computer. Microsoft makes a lot of apps for multiple platforms. 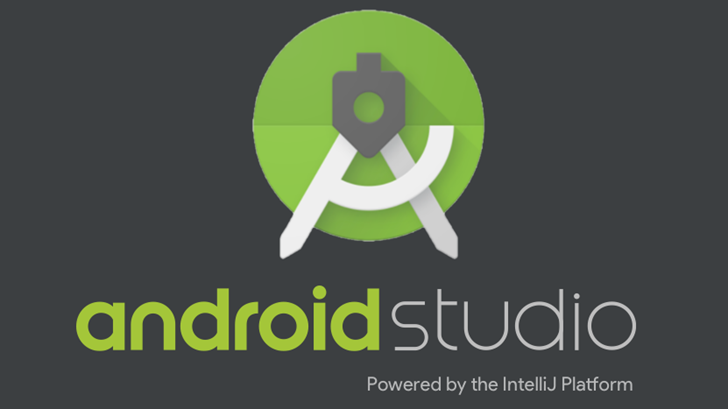 It also makes a lot of tools that are used by other developers to build apps for multiple platforms. It only makes sense then that the company would be interested in buying Xamarin, one of the leading platform providers for mobile app development. While you may not have heard of Xamarin, its solution counts as one of the invisible threads that play a role in running the Internet nowadays. The platform helps developers use a shared codebase in C# to build, test, and monitor native apps for iOS, Android, and Windows, all with the same IDE, language, and APIs. 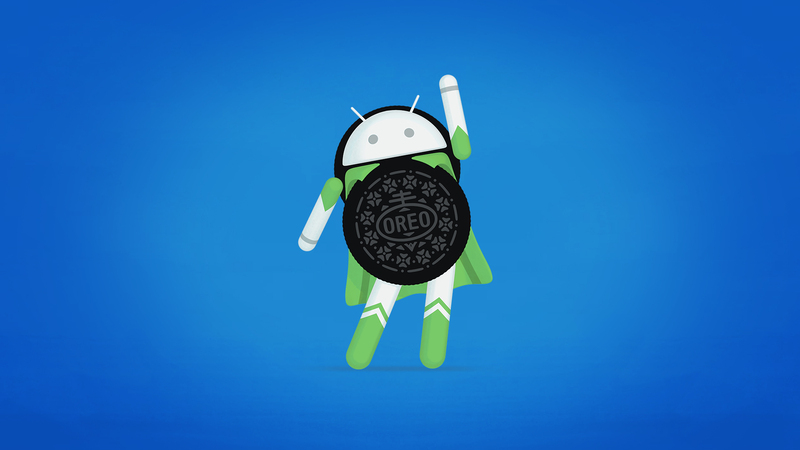 Android developers gain a lot of advantages from working on a platform with a wide variety of libraries, open source projects, and other resources to help get their work to the finish line. Unfortunately, if a problem can’t be solved by checking out the SDK samples or reading a few dozen StackOverflow questions, it can be pretty hard to find good alternatives when they are most needed. Before giving up on the tricky problems, or possibly before attempting them, check out Android-Libs.com – a registry of open source code, libraries, handy websites, utilities, and other tools that may be useful to Android developers of all types. 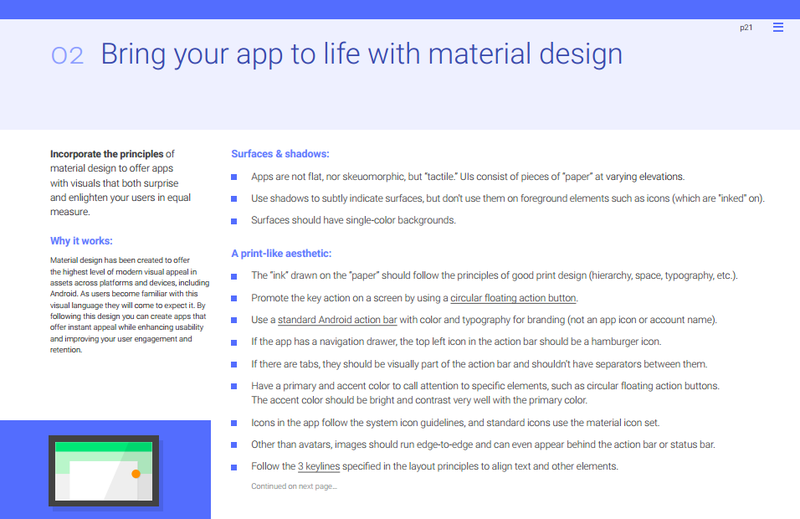 Google Releases Free Developer-Oriented Guidebook "The Secrets To App Success On Google Play"
Have you felt the draw to get into app development, but didn't really know how to get started? 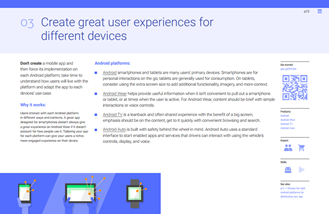 Google wants to make things a little easier with a brand new guidebook that's meant to get developers on the right path. 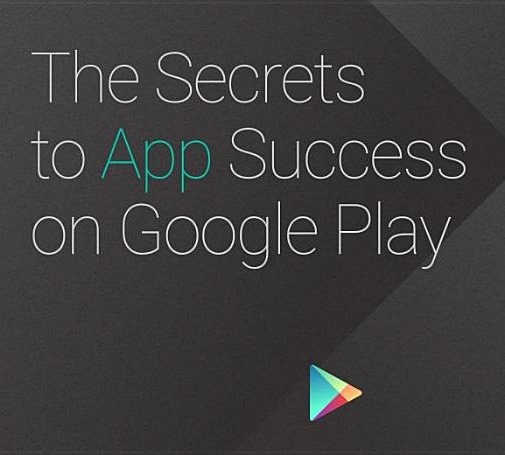 The Secrets to App Success on Google Play is an 81-page eBook that outlines the process and best practices for developing and submitting your software to the Play Store, and hopefully make some money on it. You won't get anything in-depth about writing code or managing a software business, but there are some good tips and tricks. 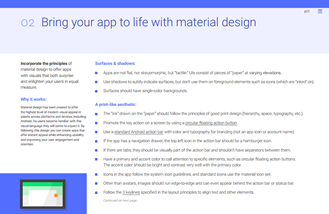 The book covers a range of topics across these three common themes: getting set up on Google Play, developing a high quality and engaging app, and making money on it. Like my post from last year, the goal is to point out videos that are important for as many developers as possible.